Text.BetweenDelimiters only extracts one piece of text at a time, but you can specify which occurrence of the start delimiter it uses. I therefore used recursion to extract the contents of every href attribute in the HTML: I declare a function called GetLink, and from within that function I can make a recursive call by putting an @ before the function name as in line 22 above. It would probably be better to use List.Generate() instead of recursion here though. I guess this could be taken even further to create a function that crawls a series of web pages and returns the links in all of them, then uses the Force Directed Graph custom visual or better still NodeXL in Excel to show which pages link to each other. I’ll leave that to someone else to do though…! You can download a pbix file with all of the examples in this post here. 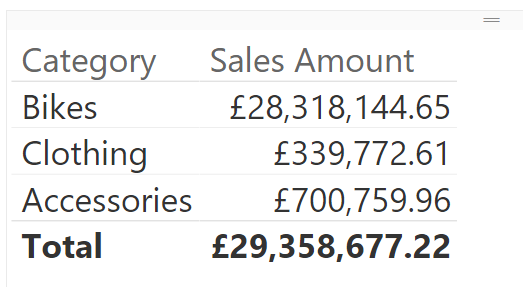 A few weeks ago I was asked whether it was possible to display line breaks in text in a Power BI visualisation. 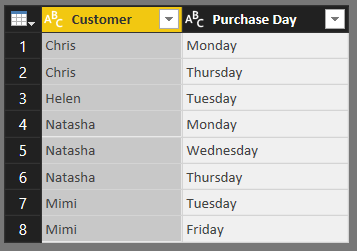 It turns out it isn’t possible – at the moment Power BI always strips line breaks out of text when it gets loaded into the Data Model. 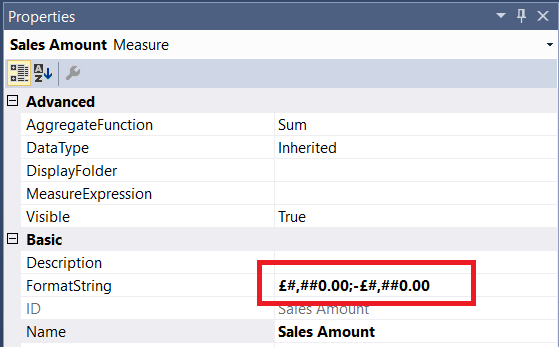 However while researching this I came across the DAX Unichar() function, which returns the unicode character associated with an integer value – and which also seems to be completely undocumented for some reason, I guess because it’s new (it isn’t in Excel 2016 DAX yet as far as I can see). It’s very straightforward to use: for example, the DAX expression UNICHAR(65) returns the character A; see here for a list of unicode characters and their associated codes. 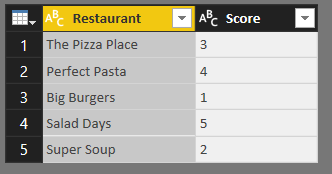 You can have a lot of fun with this function in Power BI when you use it to return symbols that in turn can be used to represent data, so I thought I would put together a few examples to show you. 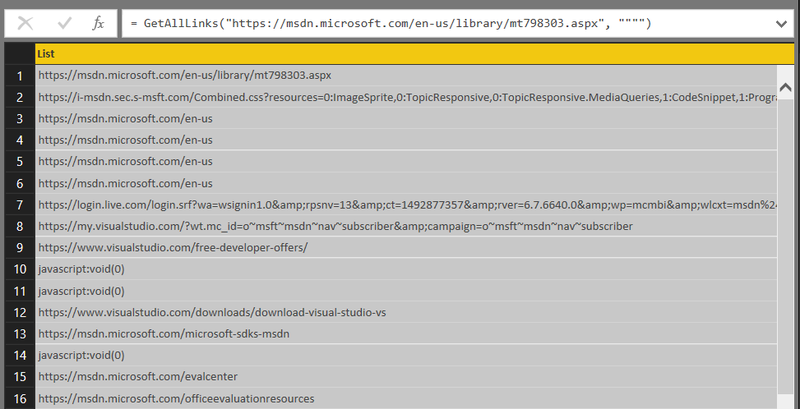 You can download the Power BI .pbix file with these examples in here. Is this going to revolutionise how you design reports? No of course not, but I think it could be a useful trick in certain scenarios. 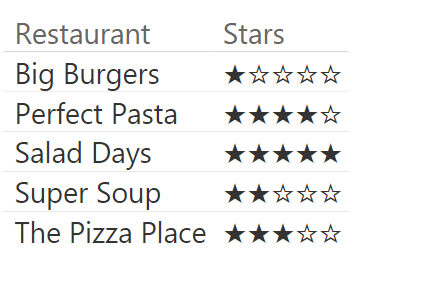 If you do come up with other creative ways to use unicode characters in your reports I would be interested to see the results! Once again it’s time to complete the BI Survey and take part in the largest annual survey of BI users. By taking part you get the chance to win some Amazon gift vouchers, and by promoting it here I get a free copy of the results which always provides some very interesting insights and will be the basis for a blog post this autumn. 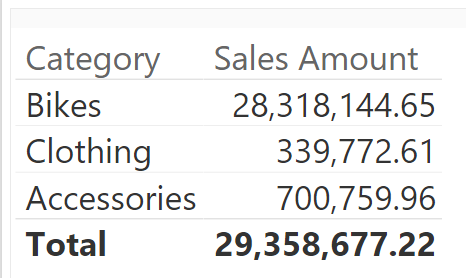 I wonder what people will say about Power BI this year? Click here to fill out the survey, which should only take 20 minutes.